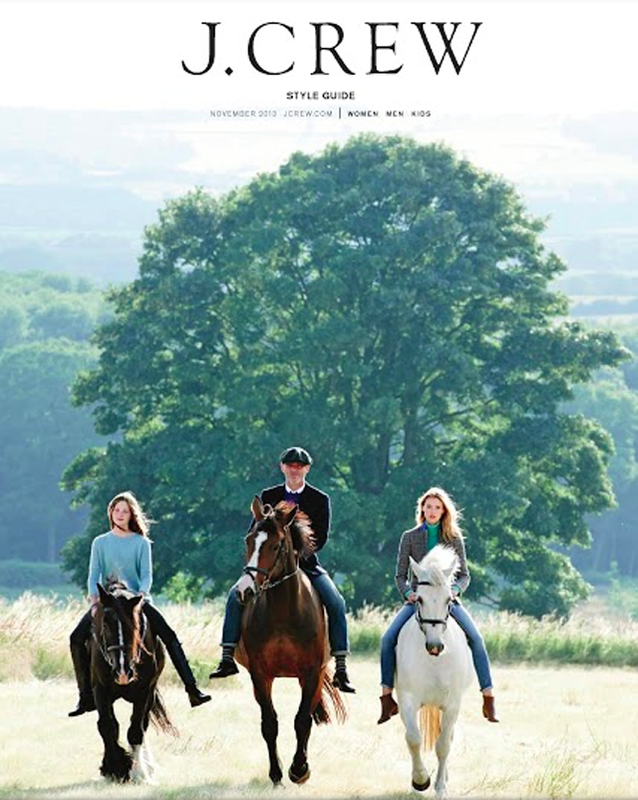 Timing couldn't be more perfect for J.Crew to release their latest style guide with the focus being on style in the UK, specifically in the Cotswolds. Why so perfect? 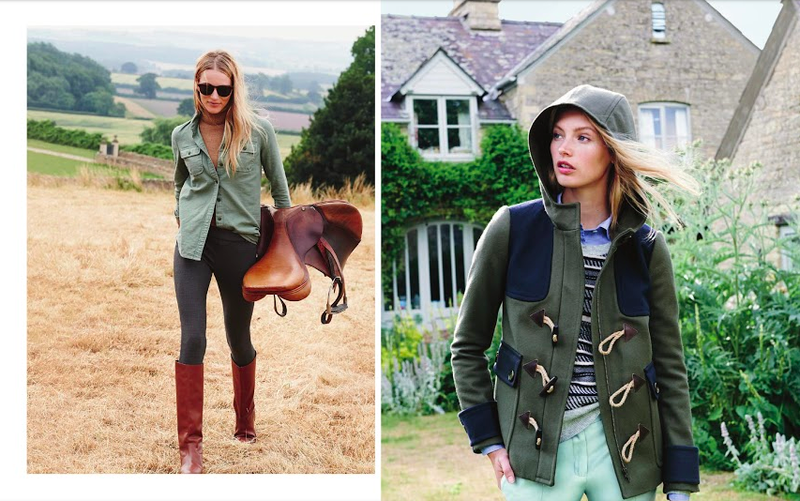 Well, the very first J.Crew Flagship store in Europe is opening next week in London. We'll be there the day before to tour the store and talk to all the people behind the magic of J. Crew. In the meantime, we thought we'd share a little looksy at the Style Guide that is filling up American mailboxes this week. 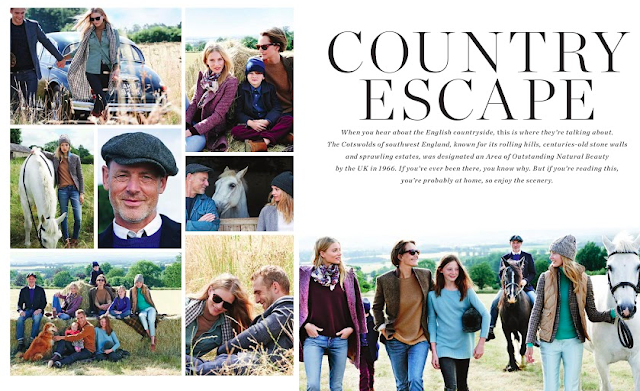 Cotswolds- get ready for a steady stream of new tourists. J.Crew has officially endorsed you as a stylish place to be. That being said, us locals have always known the Cotswolds are where it's at! Holla!